Kim said that President Donald Trump’s handling of the upcoming summit with North Korea in Singapore on June 12 shows that he understands dictator Kim Jong Un better than South Korean president Moon Jae-In. But Kim believes that nothing will change as a result of the summit because Kim Jong Un and the North Korean government have too much to lose by making concessions and opening the country up economically. 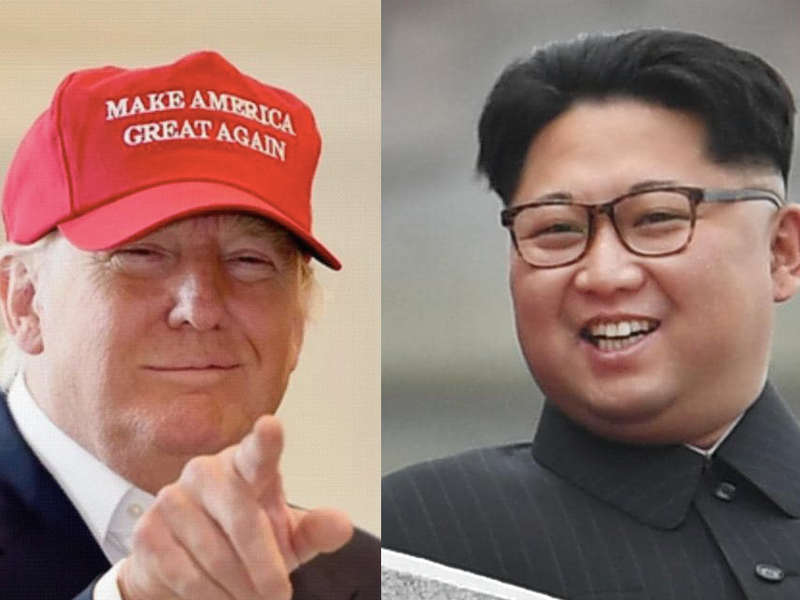 President Donald Trump understands how to handle North Korean dictator Kim Jong Un better than his South Korean counterpart, President Moon Jae-in, but it’s unlikely anything significant will come of Tuesday’s summit in Singapore, according to North Korean defector Kim Young-il.